How do I know how well my child is doing in school? Every term we hold parents evenings which you will be invited to attend. You can speak to your child’s class teacher at the end of the school day or by prior appointment. 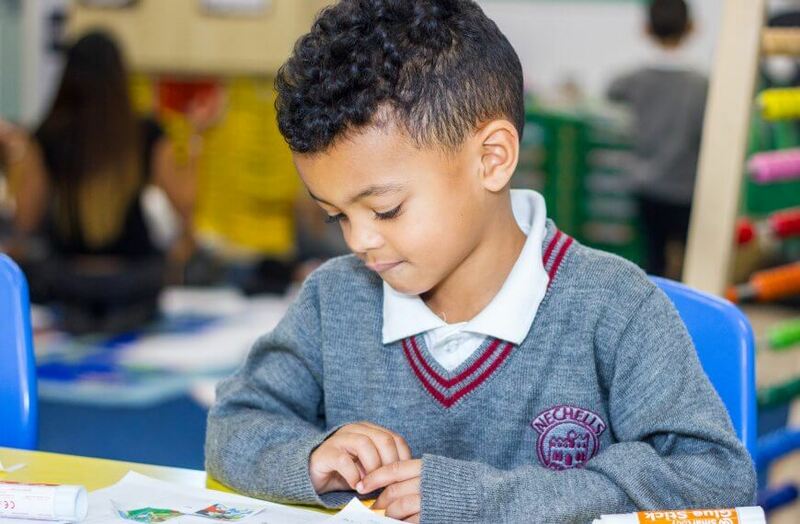 Throughout your child’s time at our academy, regular workshops will be held to help you to understand the way that they are being taught phonics, reading, writing and maths. 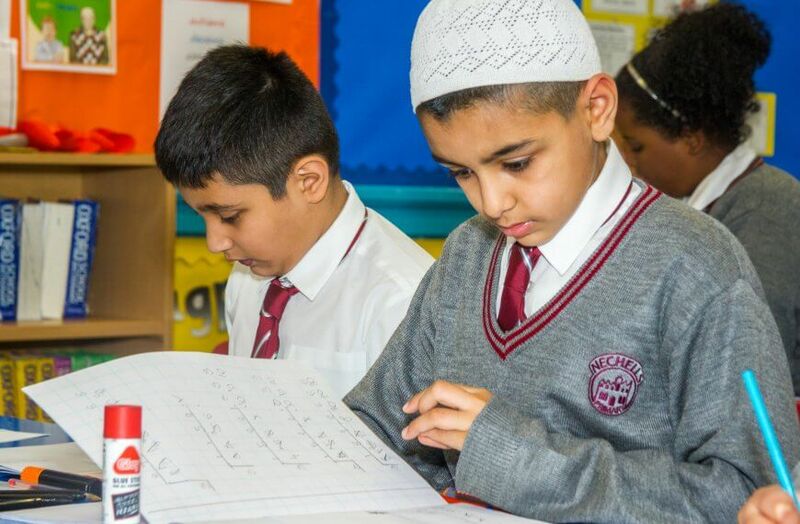 We also offer workshops in homework support, e-safety and assessment. 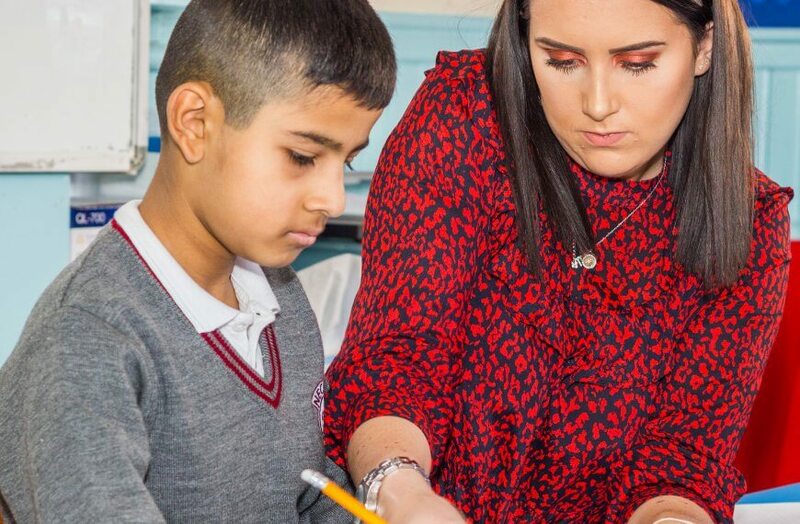 If you feel that you would like to discuss helping your child at home then please speak with your child’s class teacher, who will be happy to share ideas and strategies with you. What before and after academy care do you provide? We offer a breakfast club for all children which starts at 8:00. Children have a choice of fruit juice, cereals and toast. We have sporting activities throughout the week including football, bench ball, hockey etc. These sessions are delivered by external Sports Coaches. I want to take my child on holiday during term time, would I be allowed? Following government advice, the school has a strict absence in term time policy: unless the circumstances are extreme, pupils will not be granted permission to go on holiday. Holidays taken in term time that have not been sanctioned by the Headteacher will be registered as an unauthorised absence on your child’s attendance record. If the length of absence is extensive, we cannot guarantee your child’s place. Long term absences affect children in a number of ways: if children do not attend school regularly they often find it difficult to catch up. In addition, poor attendance affects a child’s ability to form and keep friendships; a vital part of growing up. How safe is my child at school? We have a strict policy of who can and cannot collect children from school. We will only allow an adult to collect your child if they are named on the contact list unless it is by prior arrangement through the school office where we have gained your consent. If you require a different adult to collect your child due to extenuating circumstances we would expect you to inform the office and the class teacher with their full name and their relationship to the child, a password will then be shared for this adult on the day of notification. If the child appears distressed or unwilling to go we will not let them leave the school premises. Nechells, like all primary schools, endeavours to keep your child safe at all times, however children may have accidents. We will inform you of any first aid given and who delivered the first aid via a medical slip. If a child has had a blow to the head resulting in bruising or a lump, we will inform you on the telephone to advise you to collect the child. Only on very rare occasions do we need to phone for an ambulance. A member of leadership will remain in loco-parentis until you arrive. 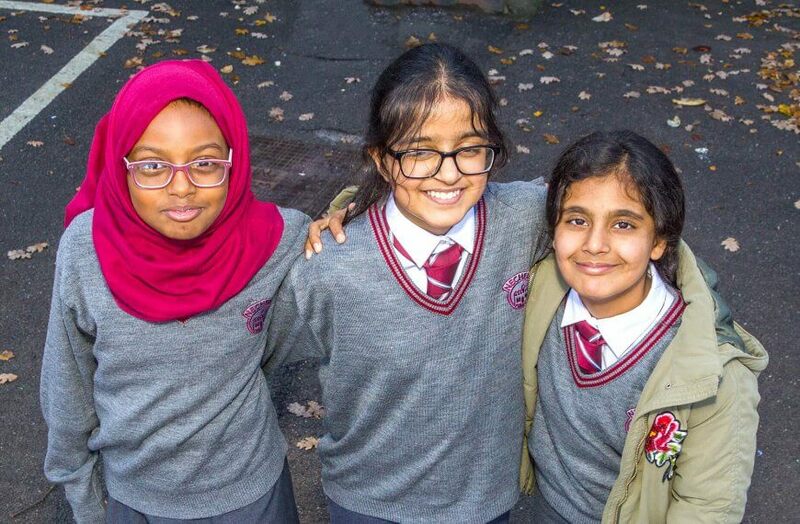 What is the uniform at Nechells? For details of our uniform, please click here. 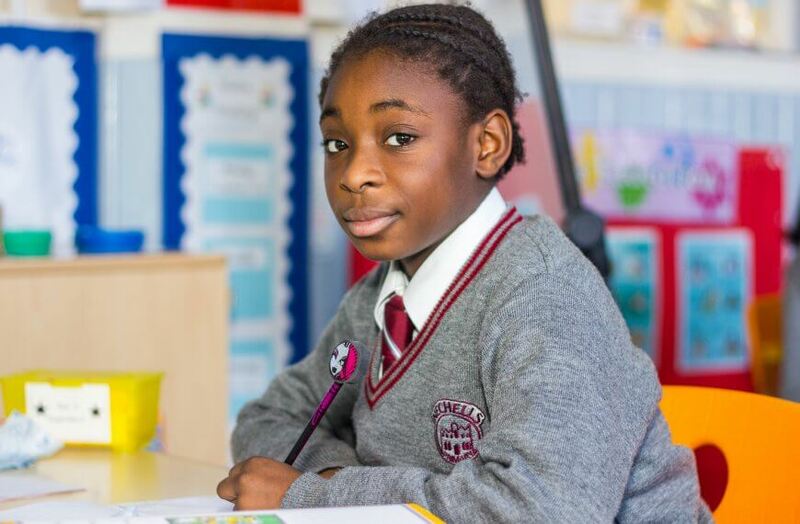 My child has a diagnosis of a medical condition, can I apply for a place at your school? 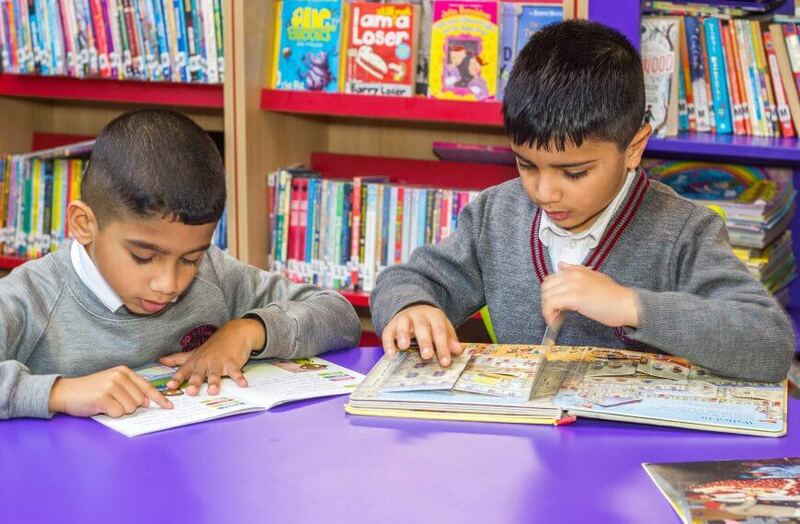 If mainstream education is best for your child, then Nechells is the place to be. If a child has a medical need we would seek advice and support from outside agencies as appropriate. Using SEN funding we would be able to supply the necessary resources required and ensure that any extra adult support is provided. Regular meetings with the Inclusion Leader (Mr Camps) would be made. How do I make payments for clubs, trips or dinner money? At Nechells we use Parent Pay. All new parents are issued with a log-in letter and we can make arrangements for a Paypoint card to be ordered. Parent Pay gives parents more control over their account; making it easier to see payments which have been taken and current balances. For further information please see the school office. What are the lunch arrangements at Nechells? We are able to offer all of our pupils a freshly cooked school meal. We now have the Aspens App which will enable you to read your child’s dinner menu in just a couple of presses on your smartphone. It’s simple enough – just search for the app at the App Store or Google Play, install, add the Nechells Primary School – PIN: 97965137. You will then be able to view the current menu. This will make it easier to help your child to choose their lunches. Our Reception and Key Stage One pupils have lunch between 12:00-13:00 and key stage two pupils 12:30-13:30. What clubs are on offer? We try to provide the opportunity for all of our pupils to attend an extra-curricular activity throughout the academic year. These vary from sports, reading, homework and creative clubs. More information can be found here. Please stay tuned to local TV and Radio stations for up to date information; a list is provided below. If in doubt or for further information please contact the school office on 0121 464 2102. In the event of a closure you will be notified or redirected accordingly.